Cheryl Day is a self-taught artisan baker and established Back in the Day Bakery in Savannah, Georgia in 2002.  Back in the Day Bakery has been recognized nationally and locally for its handcrafted Southern inspired desserts, artisan breads, as well as the warm and friendly atmosphere that has made them a Savannah food landmark. 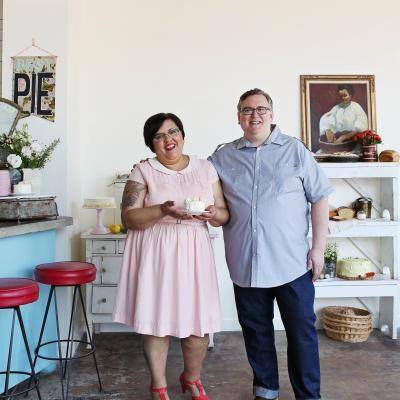 Cheryl and her husband Griffith have received many awards throughout the years including being nominated in 2015 for a James Beard Award in the category of Outstanding Bakers. Cheryl and Griffith currently have two best selling cookbooks: “The Back in the Day Bakery Cookbook” and “Back in the Day Bakery Made with Love” published by Artisan Books.